Trelleborg Wheel Systems has launched a new loyalty programme entitled, ‘Agriplus’, which rewards farmers for their continued relationship with the brand and its product excellence. 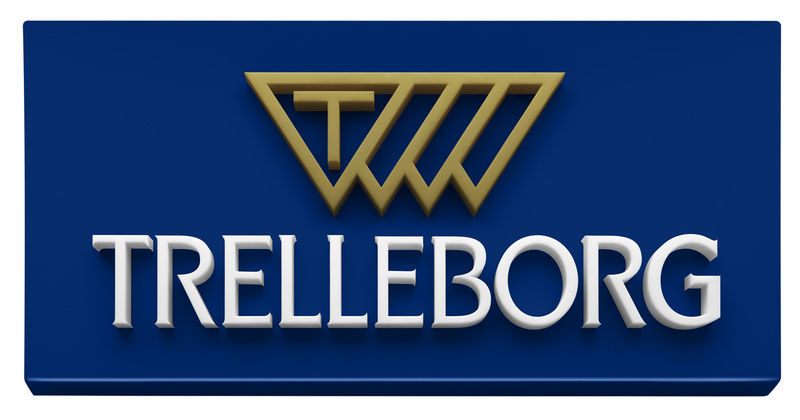 Becoming a Trelleborg Agriplus partner offers the benefit of earning exclusive rewards when purchasing Trelleborg tyres. Points are earned in three ways, either when a Trelleborg replacement tyre is purchased through one of the Trelleborg Professional Centres (TPCs), when specifying Trelleborg tyres for a new tractor or when accessing the Trelleborg training platform. Trelleborg is also keen to accelerate customer performance by offering Agriplus partners access to an exclusive training platform where additional points can be earned. The platform offers Agriplus partners the opportunity to expand its technical knowledge, better understand the Trelleborg range and latest innovations, along with the opportunity to participate in online training, or access and download brochures and product information.